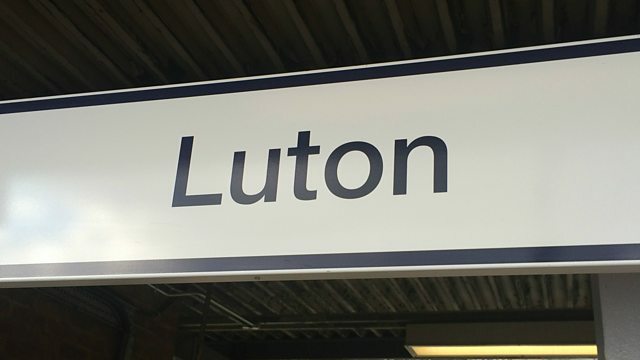 BBC Radio 4 - The Report, Luton: A 'Hotbed of Extremism'? Luton: A 'Hotbed of Extremism'? Following the discovery that the 11 December Stockholm suicide bomber came from Luton, Phil Kemp explores what truth there is in the claim that the town is a hotbed of extremism. The revelation that the man responsible for Sweden's first suicide bombing had lived and studied in Luton provided the latest link between the Bedfordshire town and terrorist activity. The accusation that Luton has become a 'hotbed of extremism' dates back to the late 1990s, when it was claimed that one of the men alleged to be involved with a terrorist plot in Yemen in 1998 had lived in the town. Links with Luton have also been cited in other major planned terrorist atrocities since, including the fertiliser bomb plot of 2003 which aimed to blow up British nightclubs and shopping centres, and the July 7th London bombings. The Report investigates whether Luton has a problem with militant Islam and if it is doing enough to stop its young residents from being radicalised. The programme also asks why Luton has proved fertile territory for the extreme right. The English Defence League was born in Luton in the spring of 2009 in response to the abuse faced by members of the Royal Anglian Regiment - who had returned from a tour of duty in Iraq - from a small group of extremist Muslim protestors. Phil Kemp speaks to community leaders who reject the impression painted of their town as a divided place. Investigating all forms of extremism, from the EDL to homegrown jihadis to al-Shabaab.